Is it bad to have too many pens? Tough question! That depends. If you are a collector, whether you have a focus or not, you are likely to have more pens than others who are not collectors. If you use your pens and enjoy them, and don’t stretch your budget excessively for them, it’s probably not bad. Some people like a variety of nibs and of course, you cannot find a variety of nibs on one single pen. In that case, you will probably want to have several pens with the nibs you like. 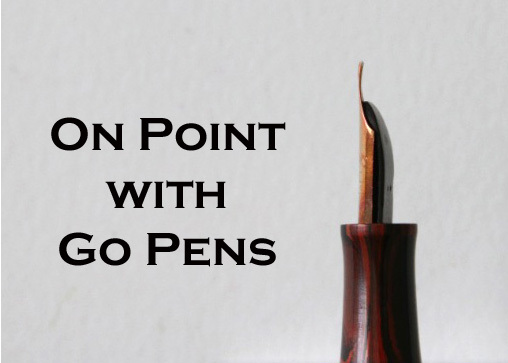 Perhaps you find pens attractive and just enjoy their beauty on display. It really depends on you.